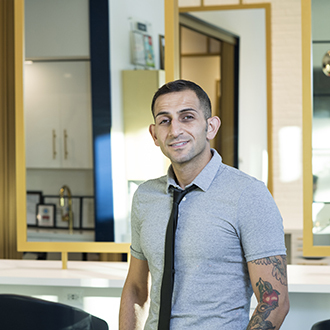 Born in Washington, D.C., and raised in Amman, Jordan, Samer Abulaban initially pursued and ultimately received a Bachelor’s Degree in International Business. 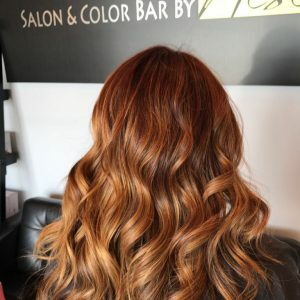 However, Samer soon recognized that his true passion was in the creative world of the hair stylist. 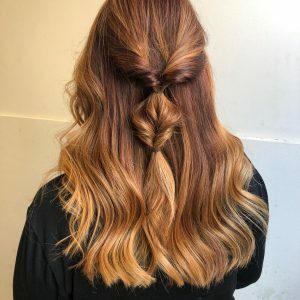 Samer Abulaban went on to receive his formal training at Honors Beauty College in Indianapolis, Indiana. 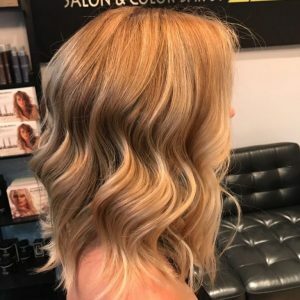 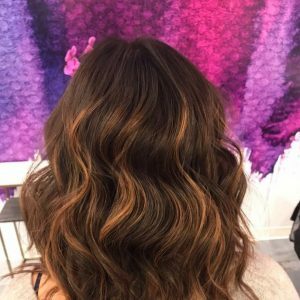 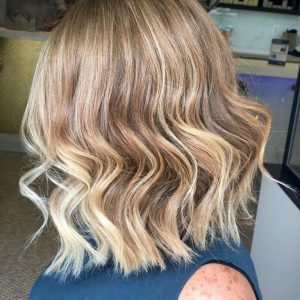 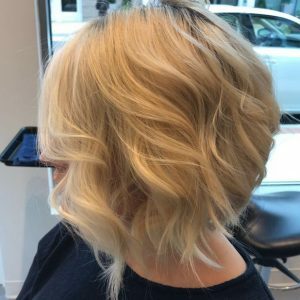 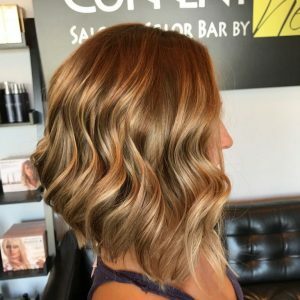 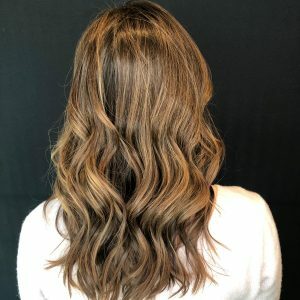 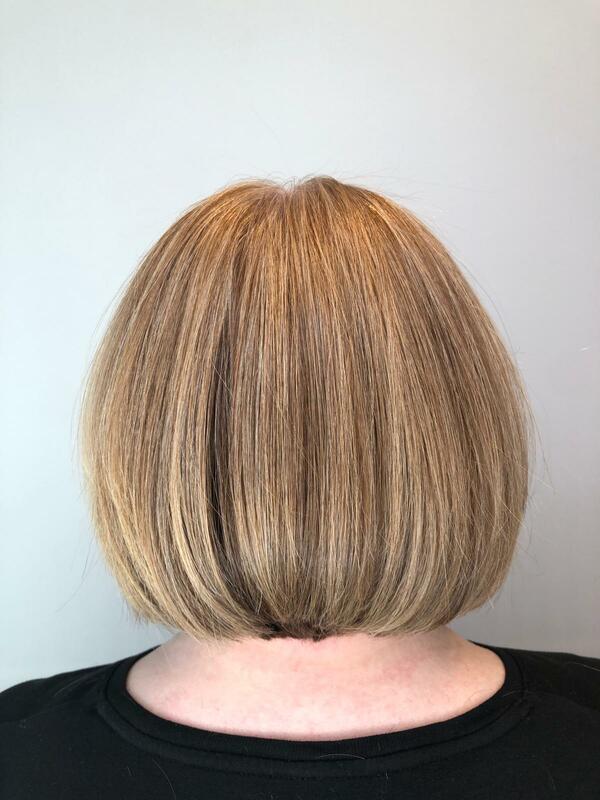 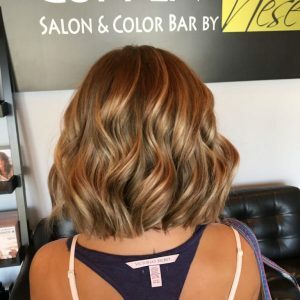 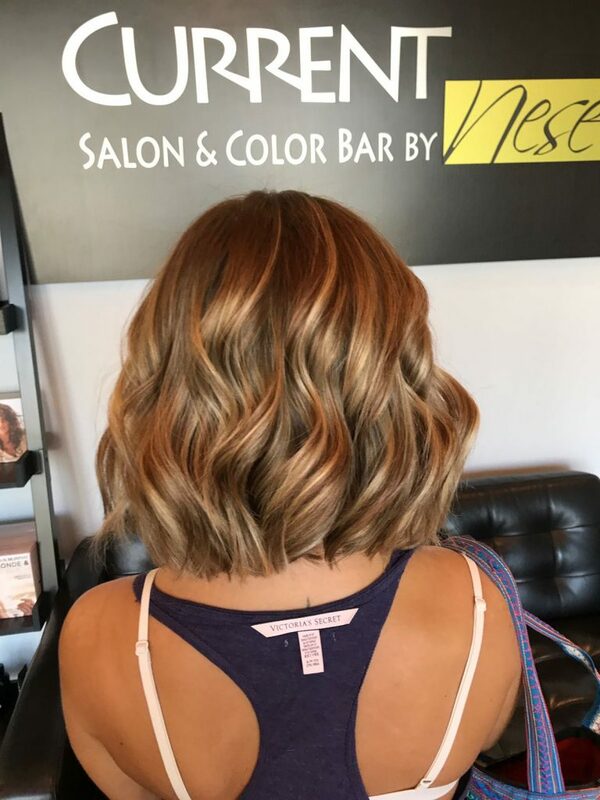 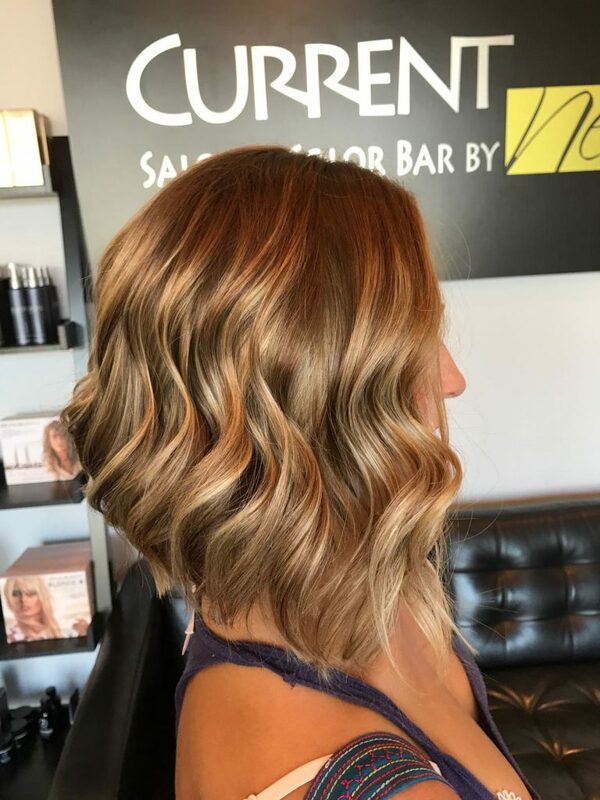 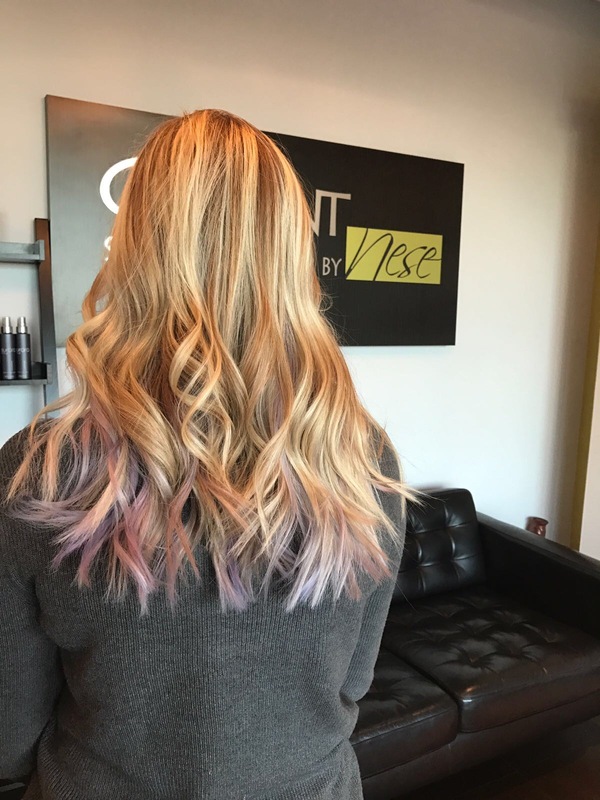 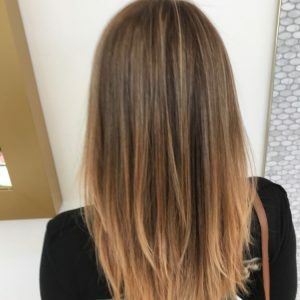 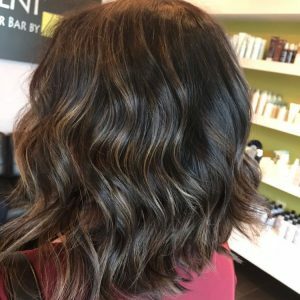 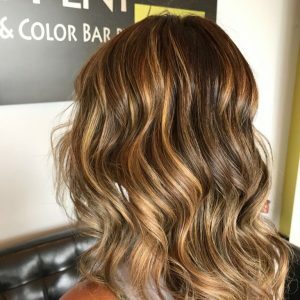 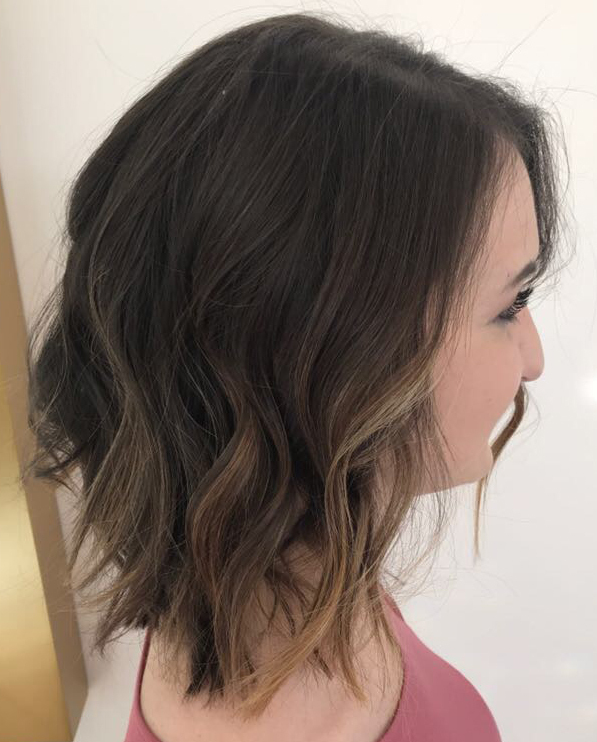 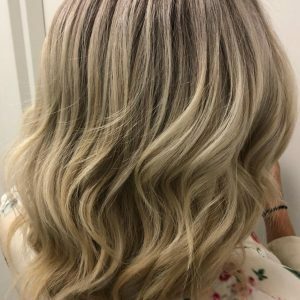 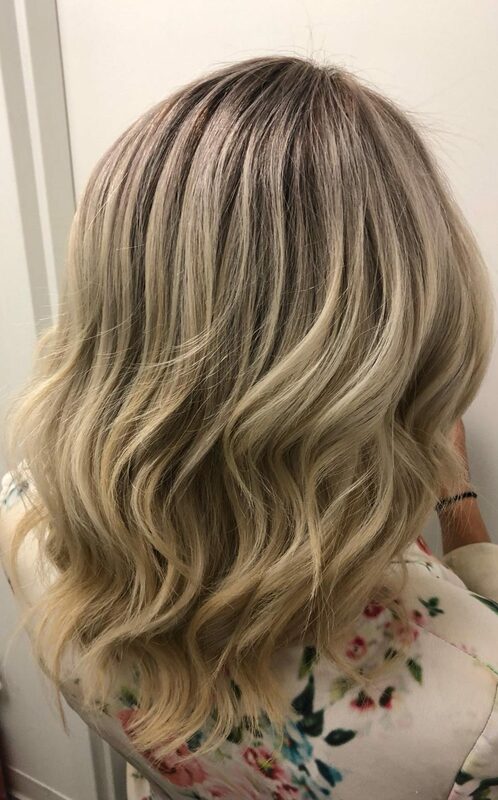 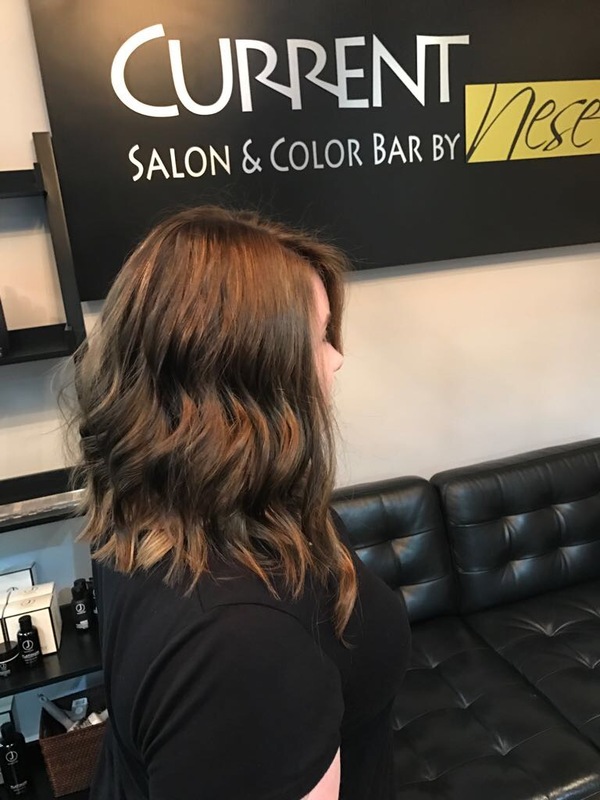 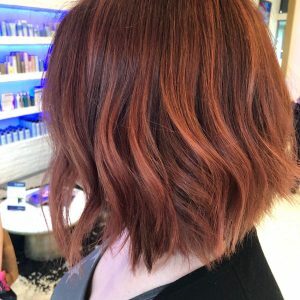 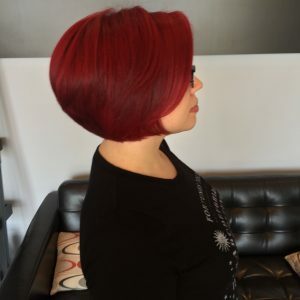 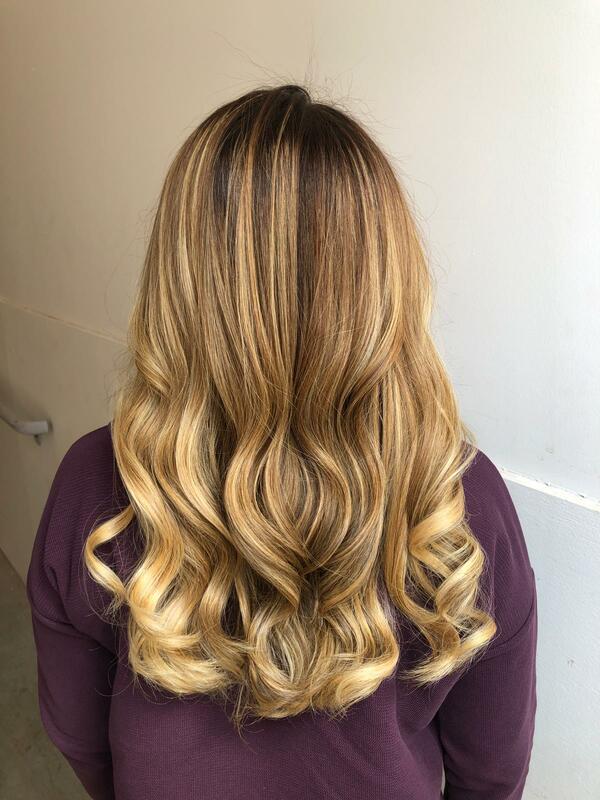 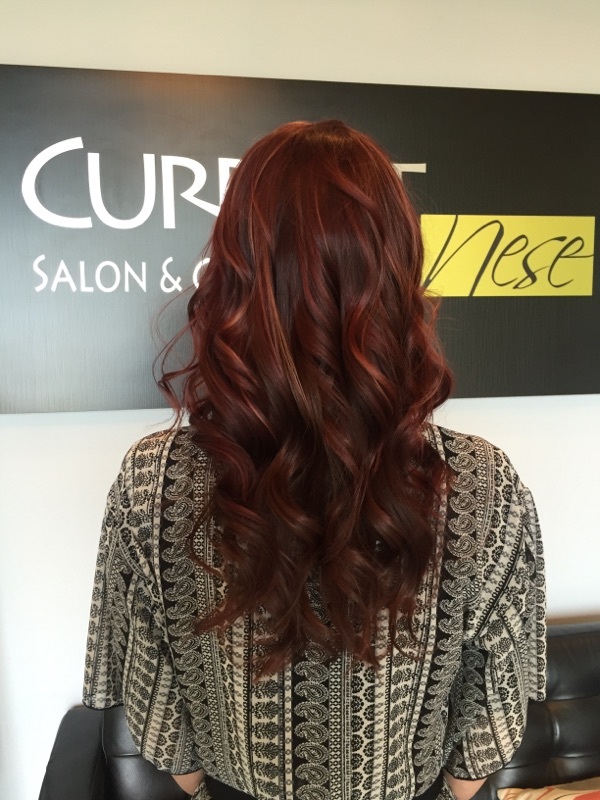 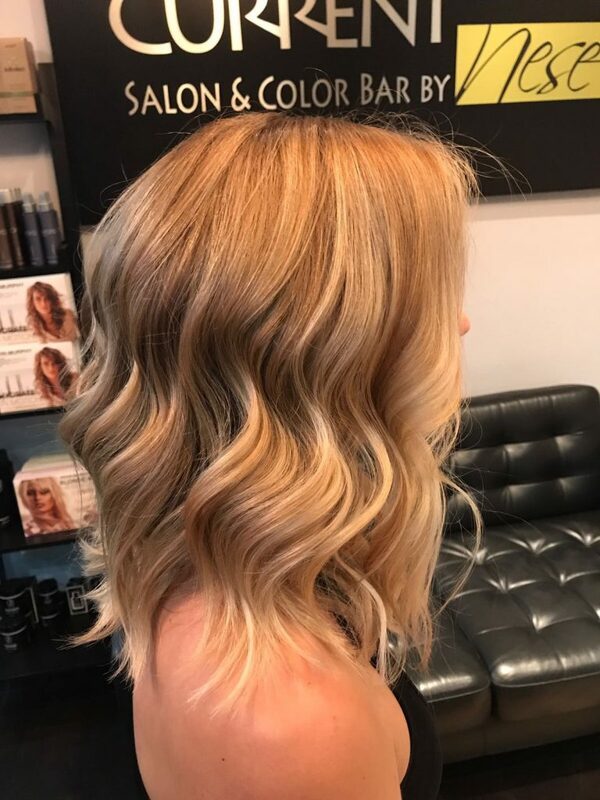 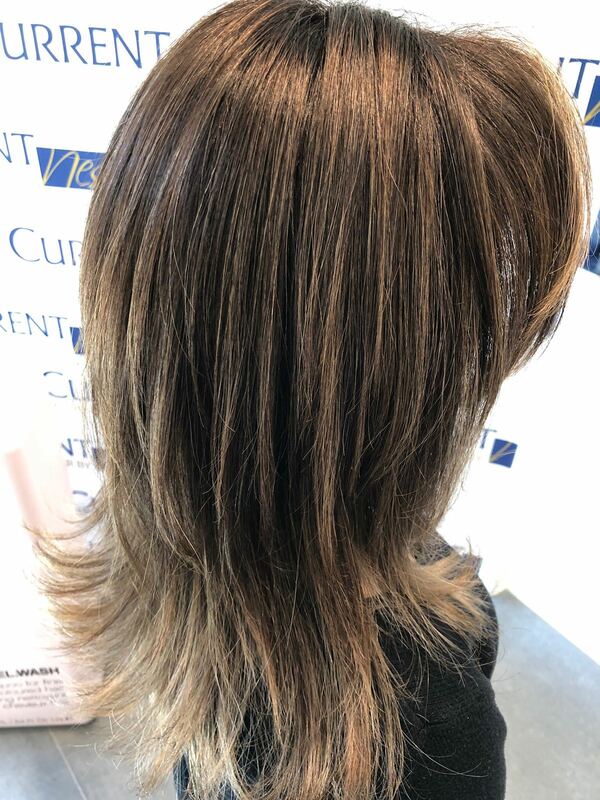 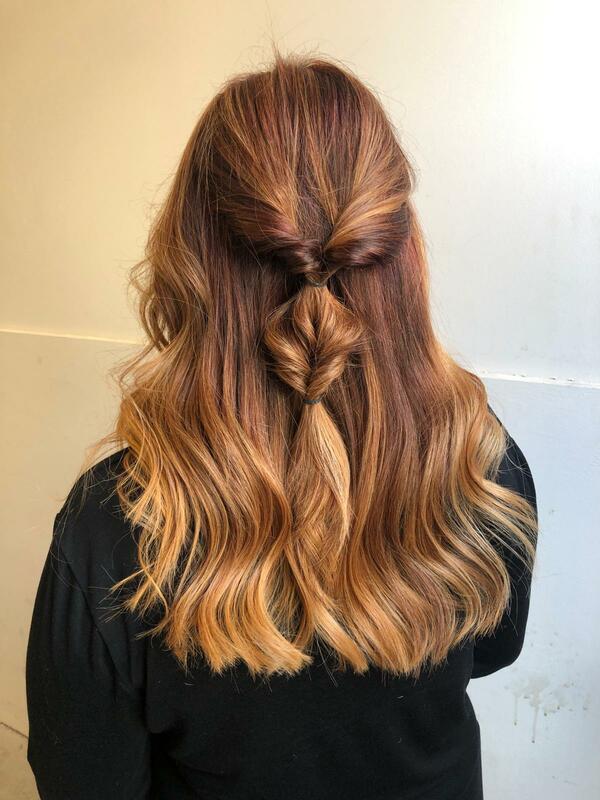 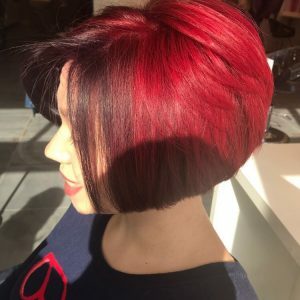 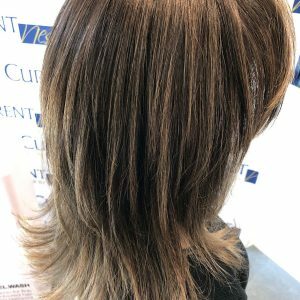 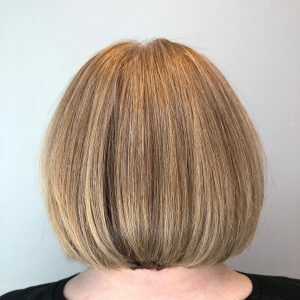 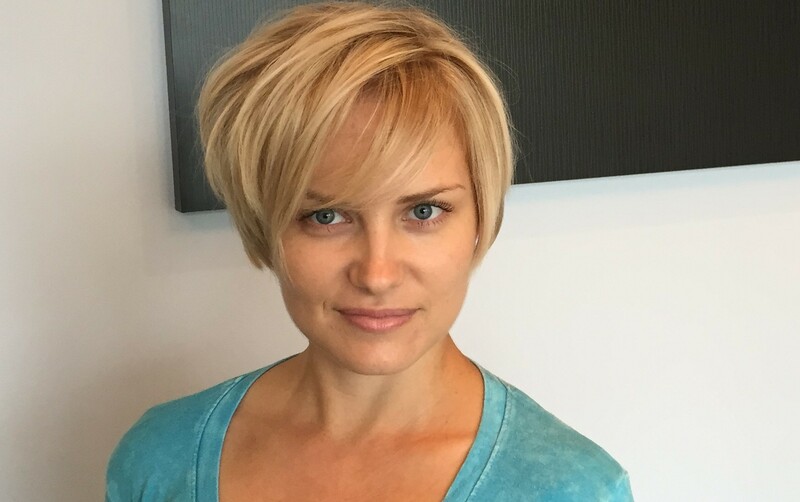 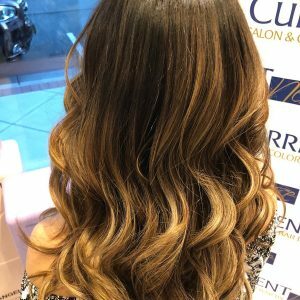 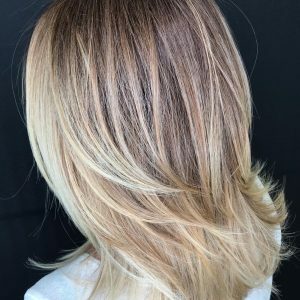 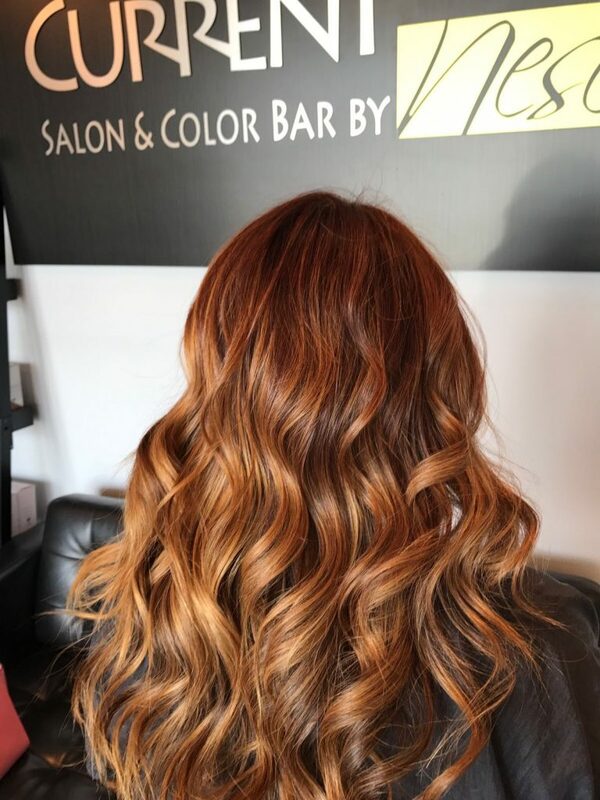 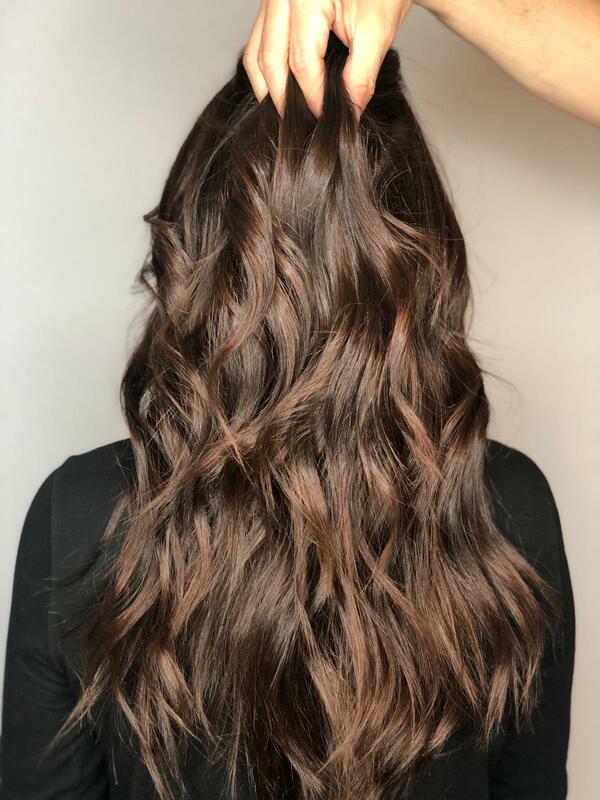 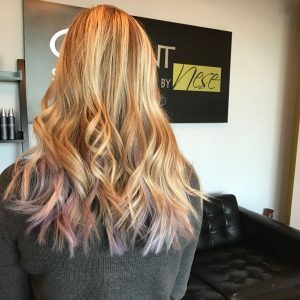 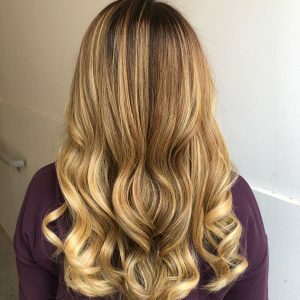 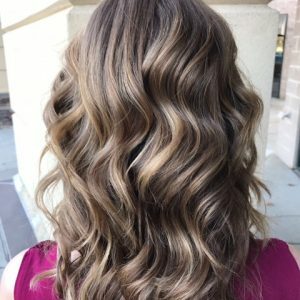 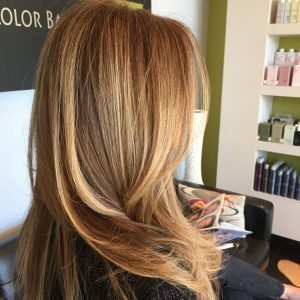 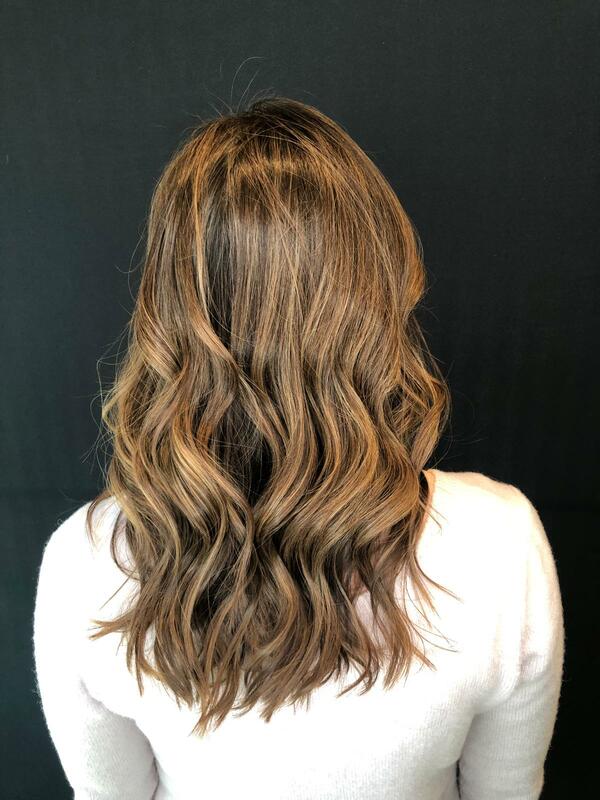 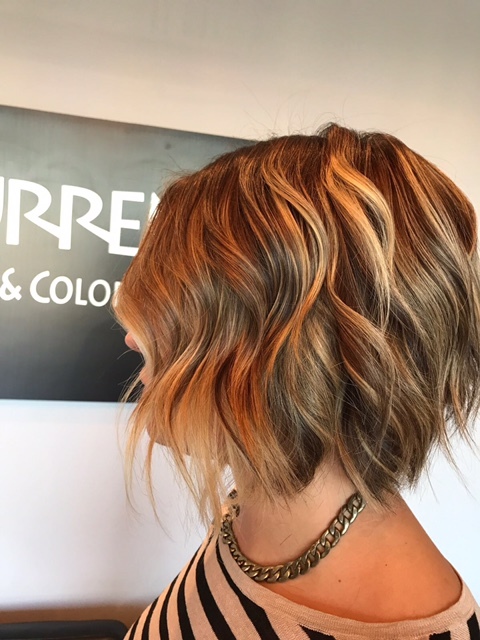 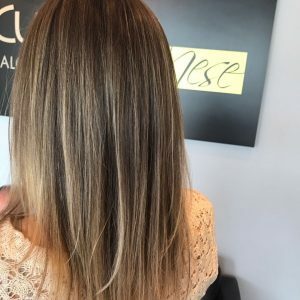 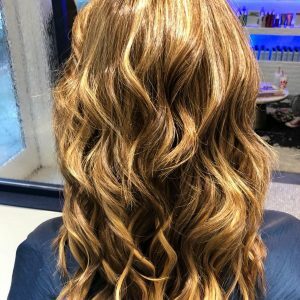 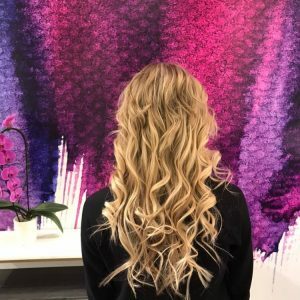 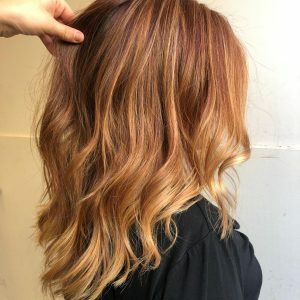 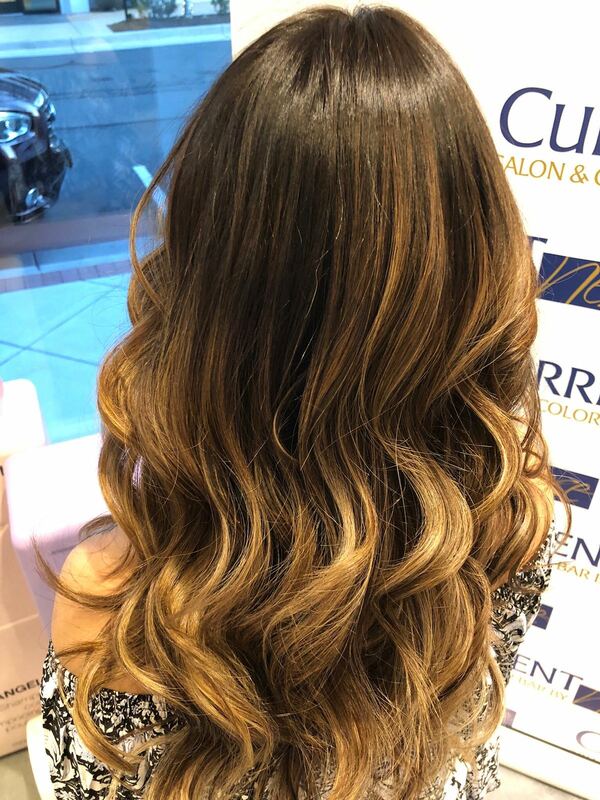 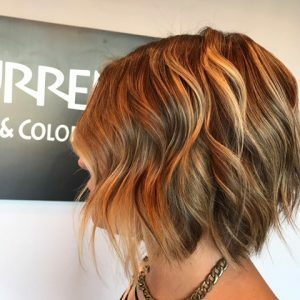 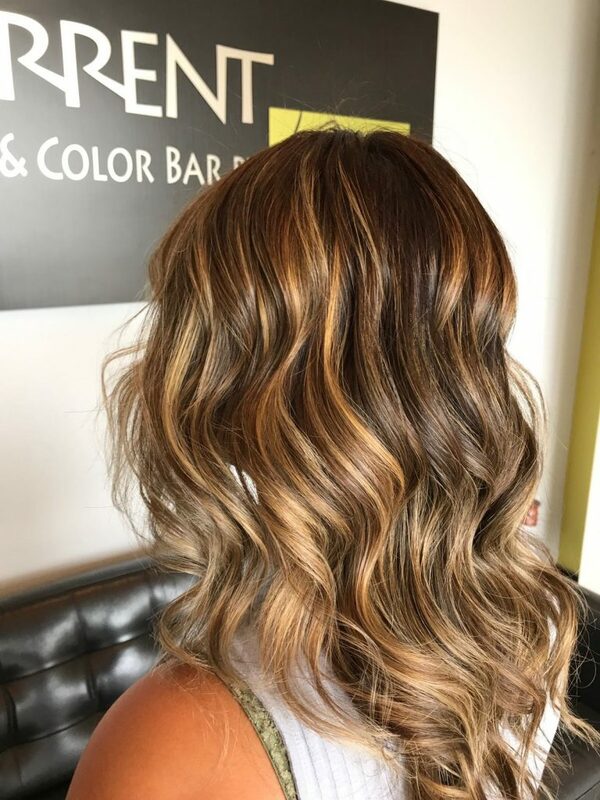 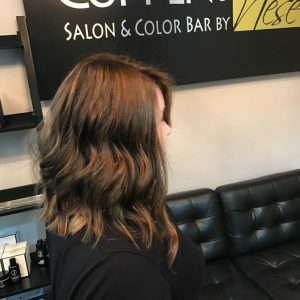 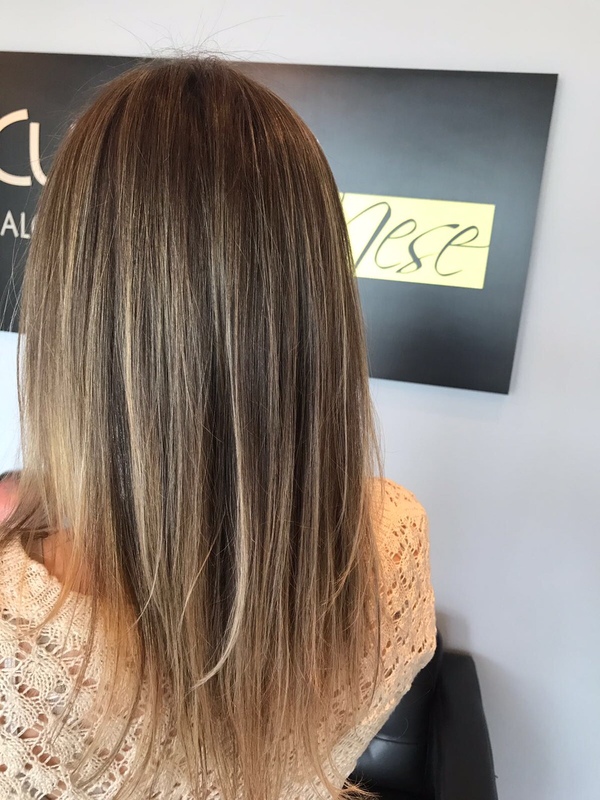 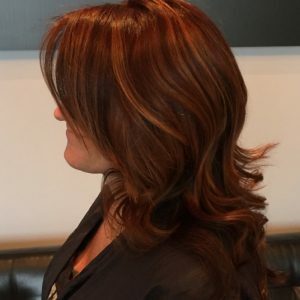 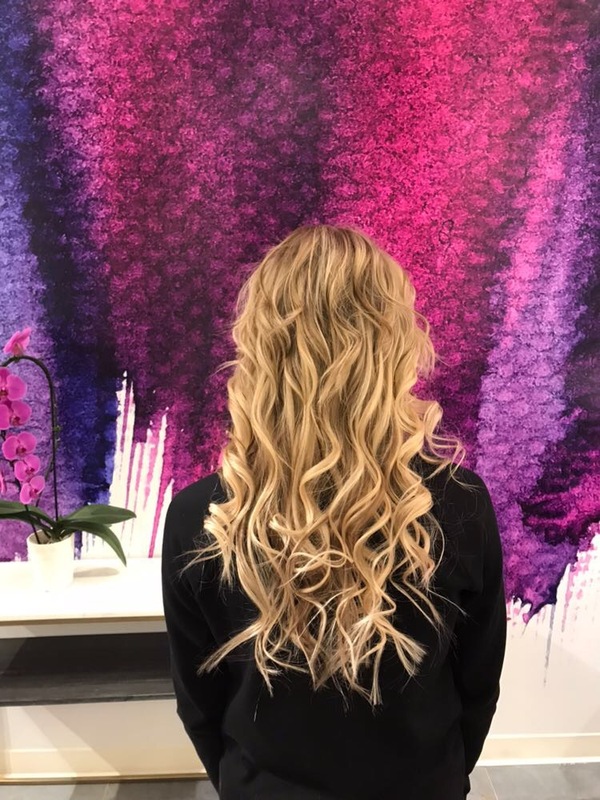 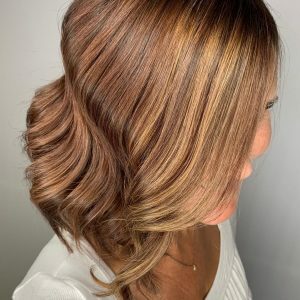 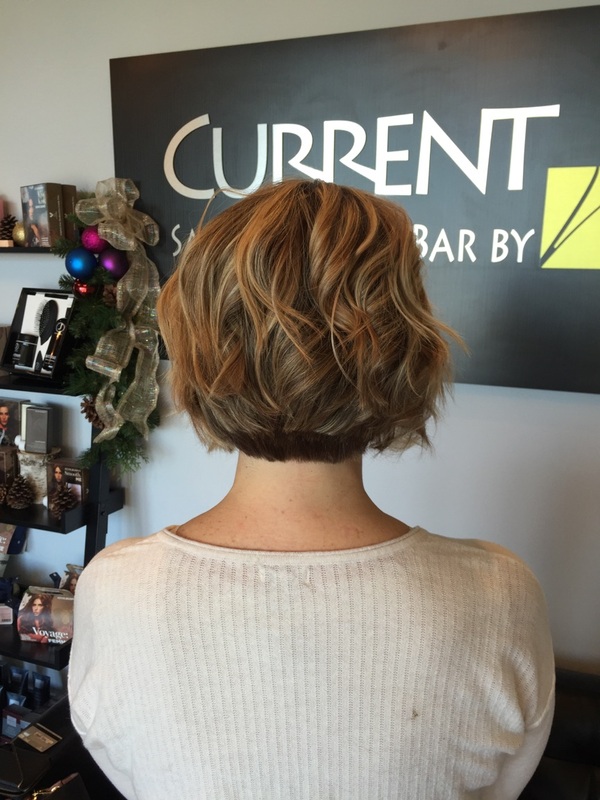 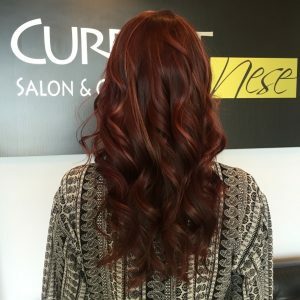 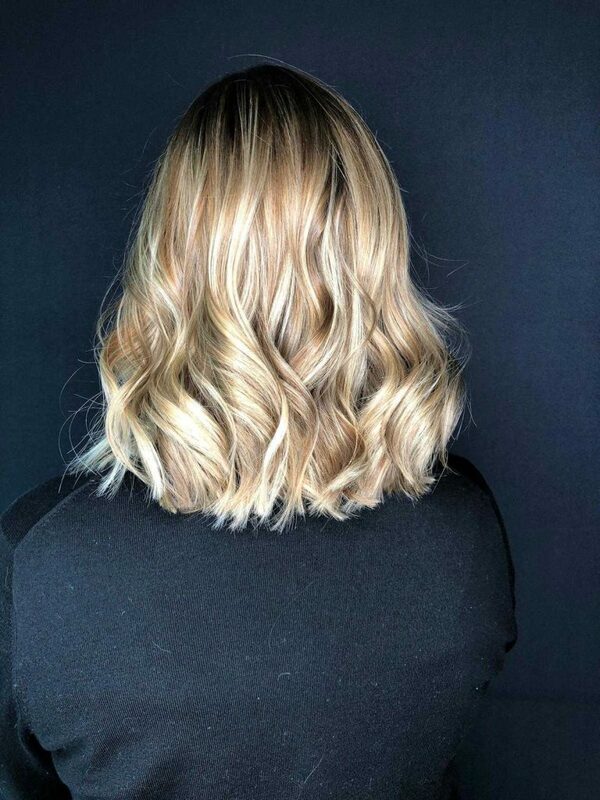 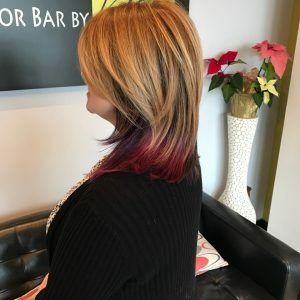 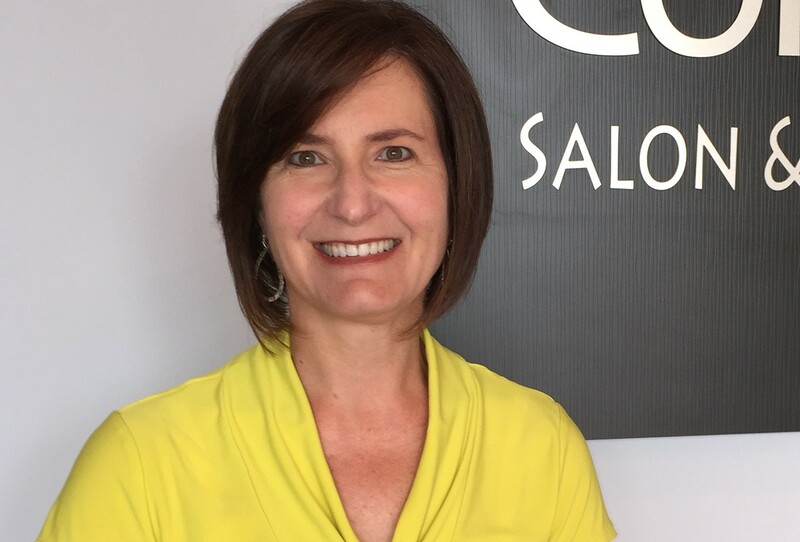 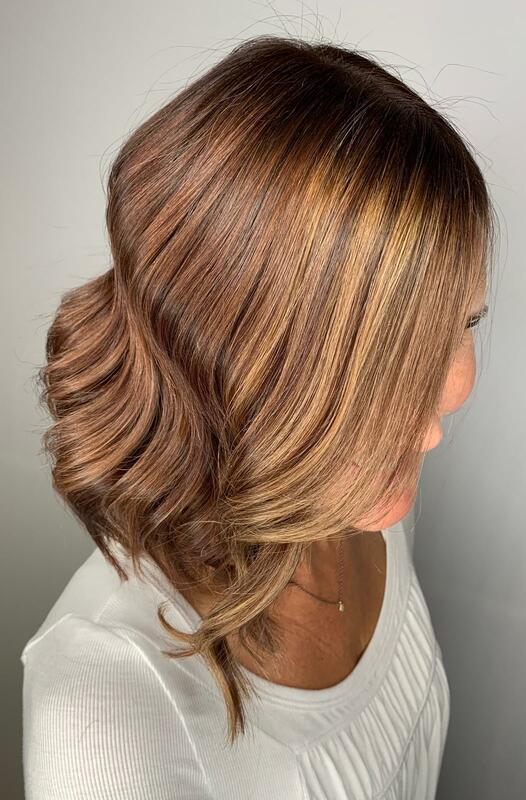 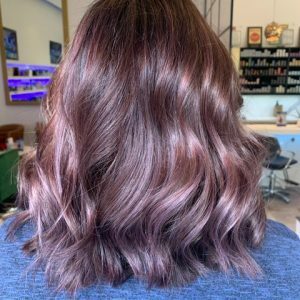 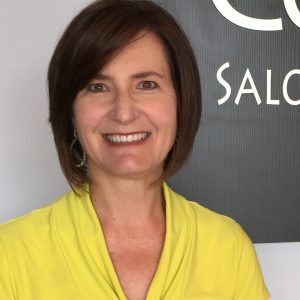 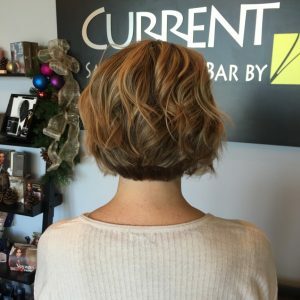 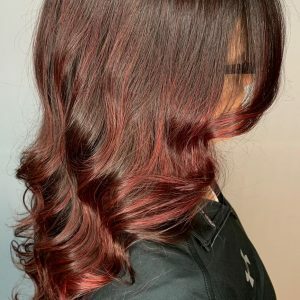 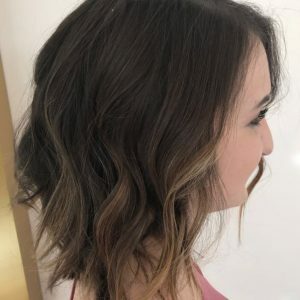 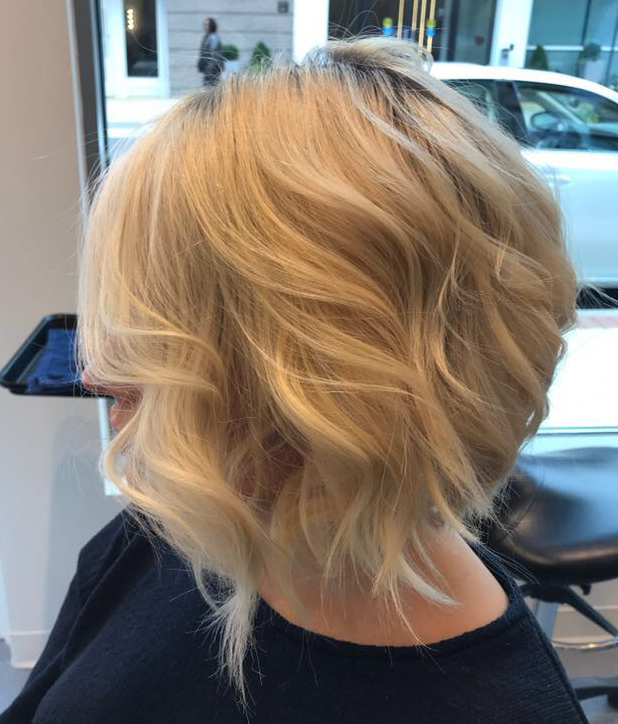 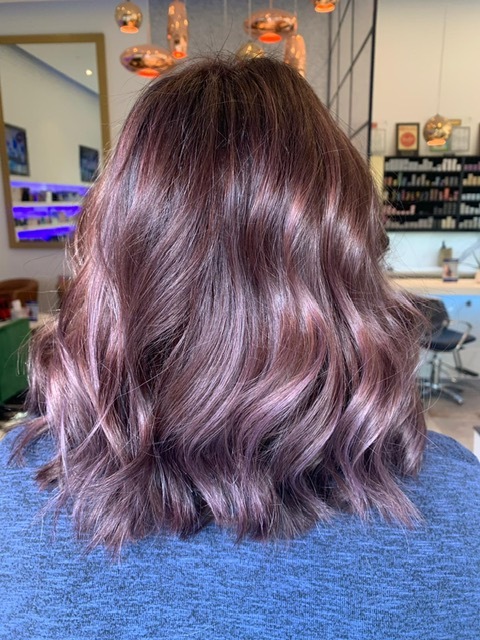 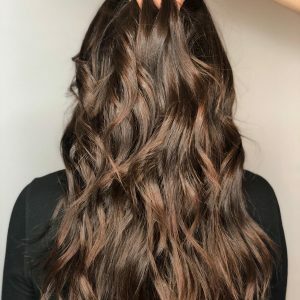 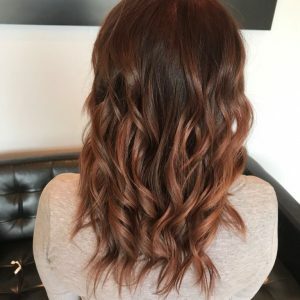 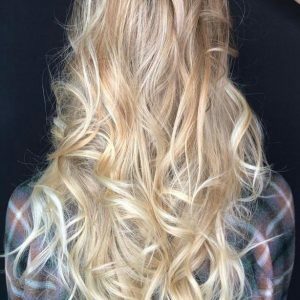 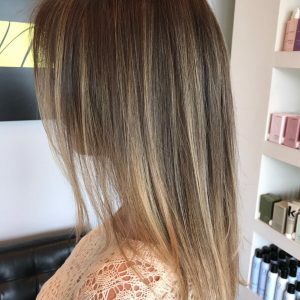 Prior to joining the team at Current Salon and Color Bar, Samer has spent the past seven years working as a color specialist earning the respect of his customers and his peers. 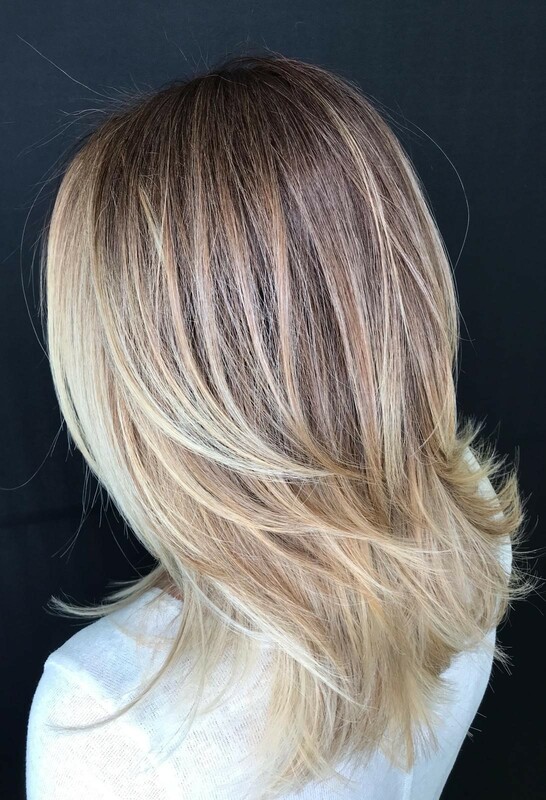 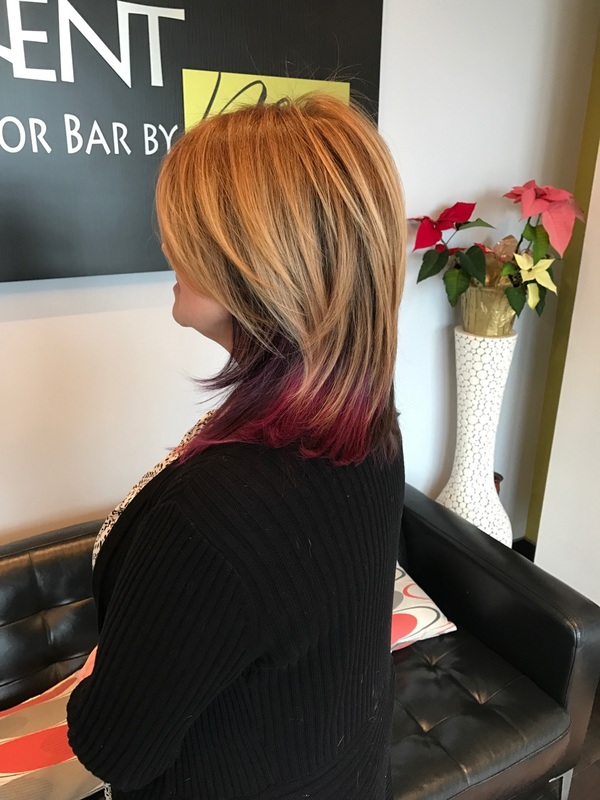 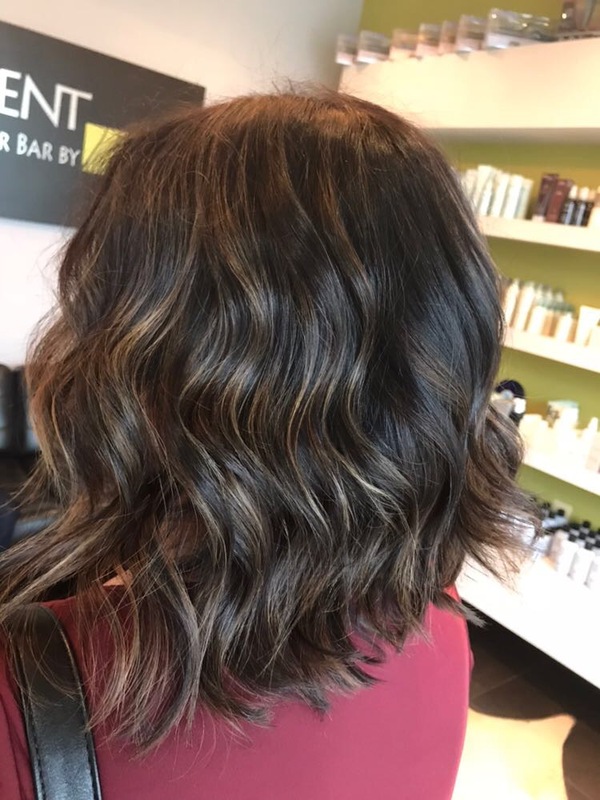 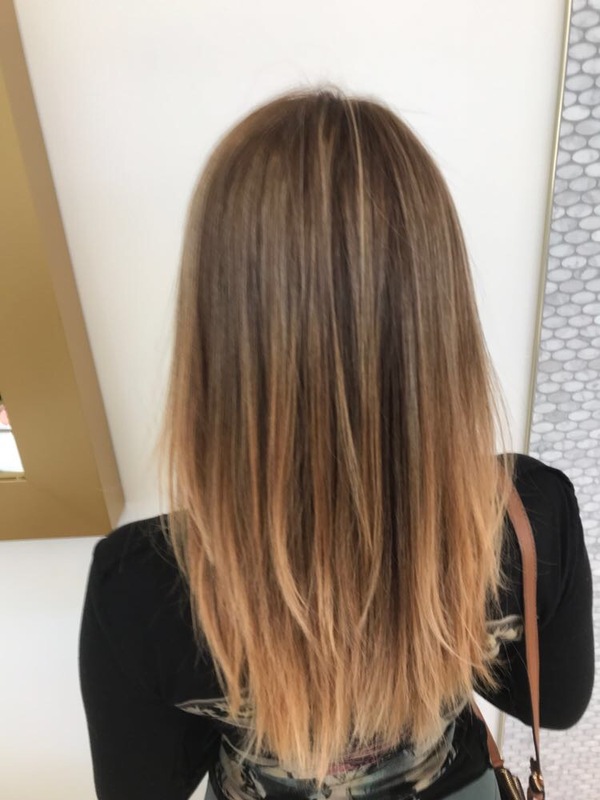 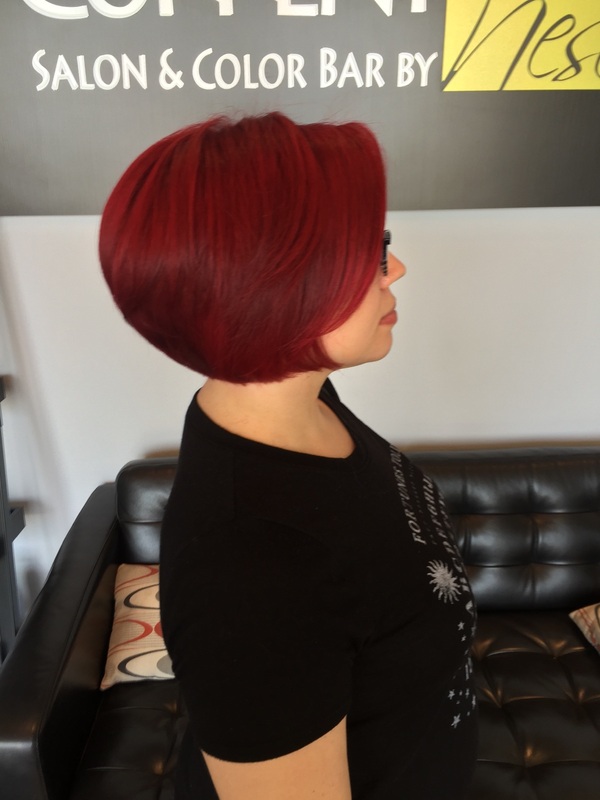 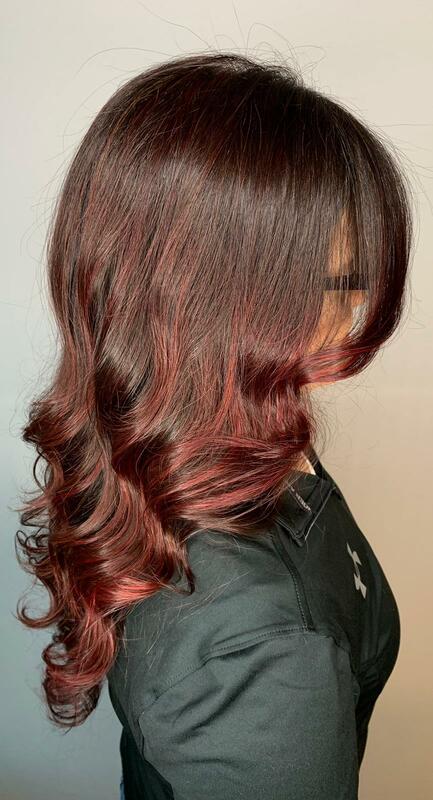 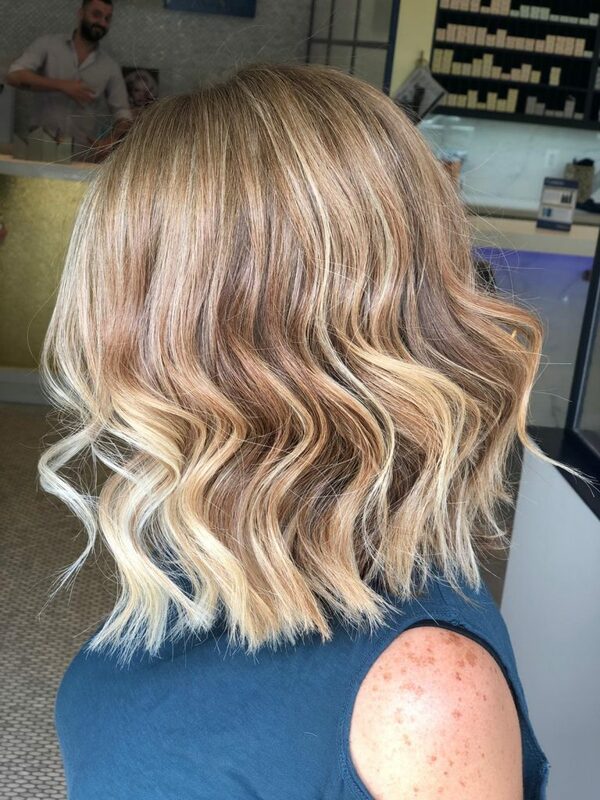 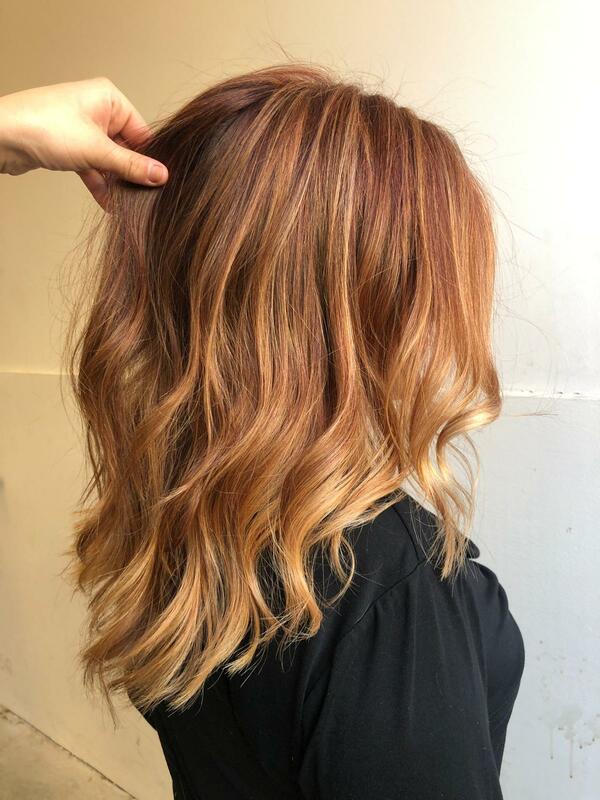 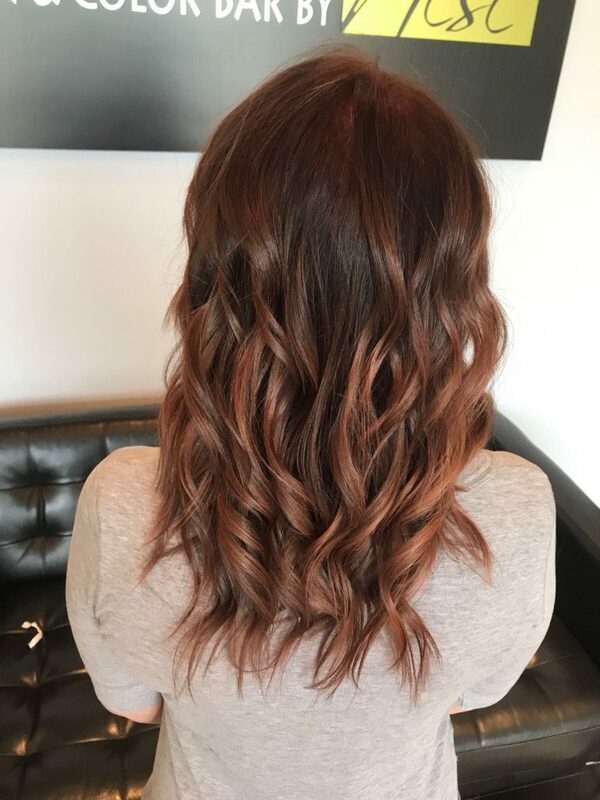 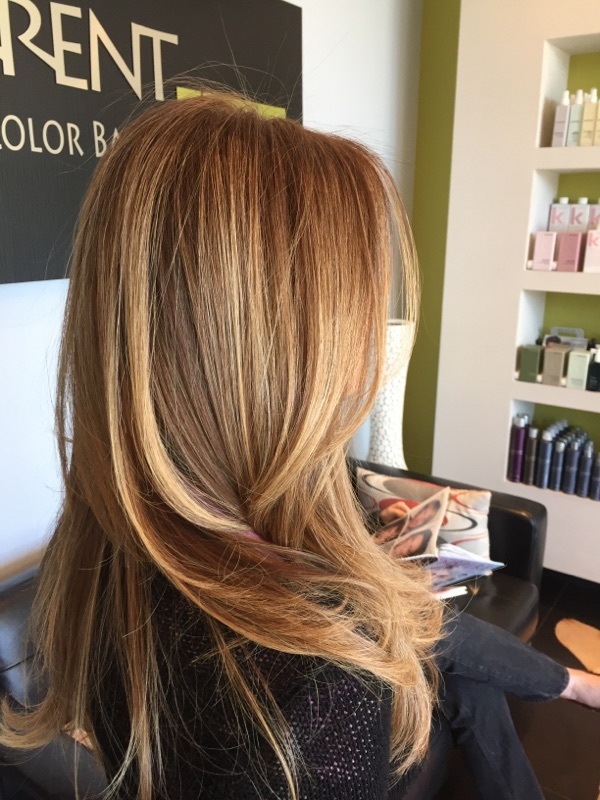 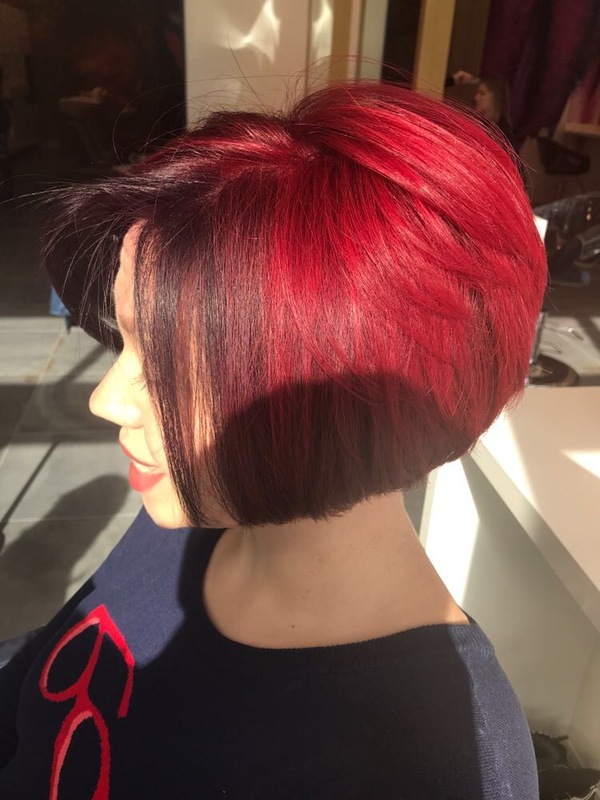 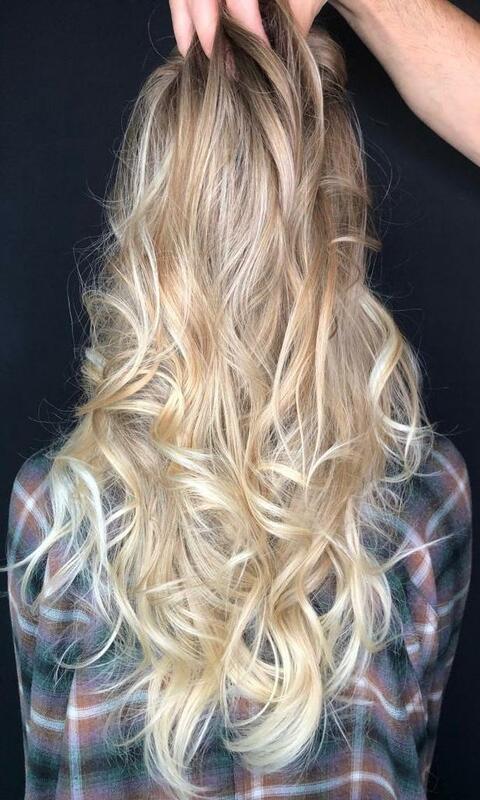 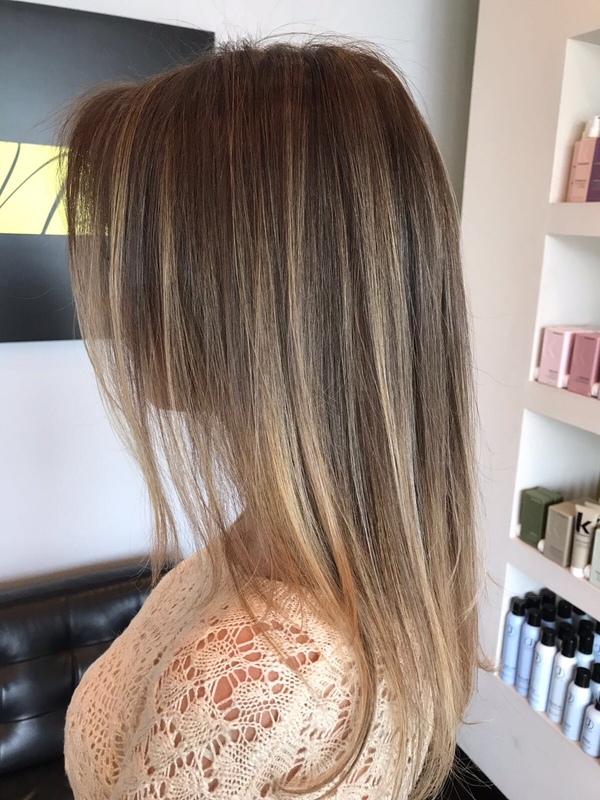 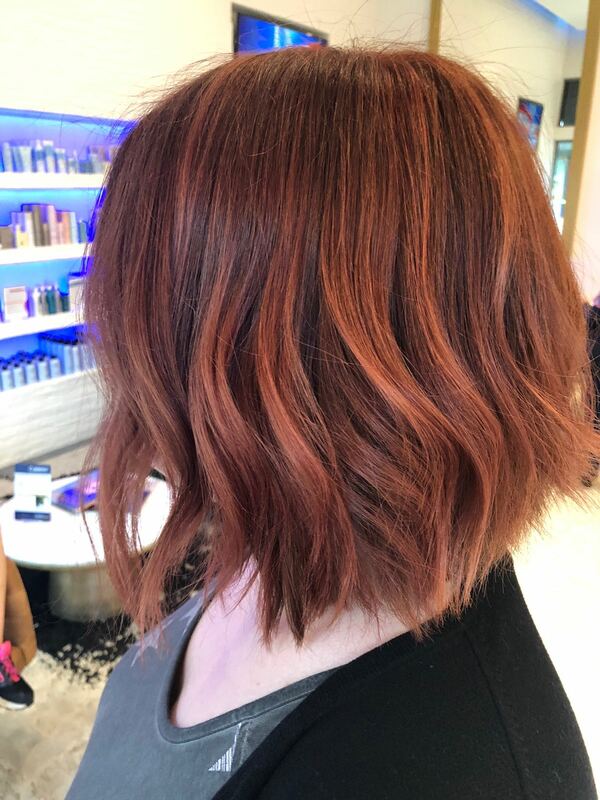 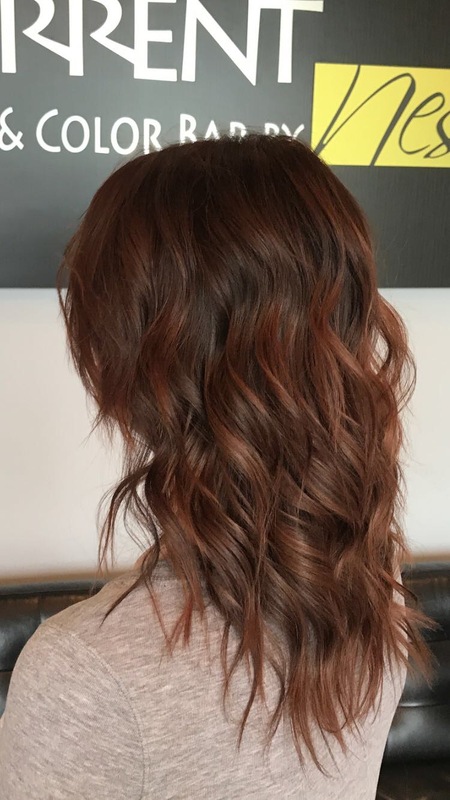 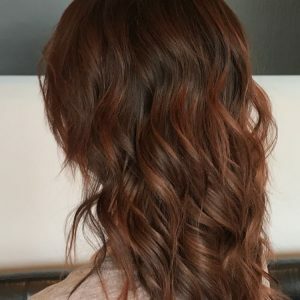 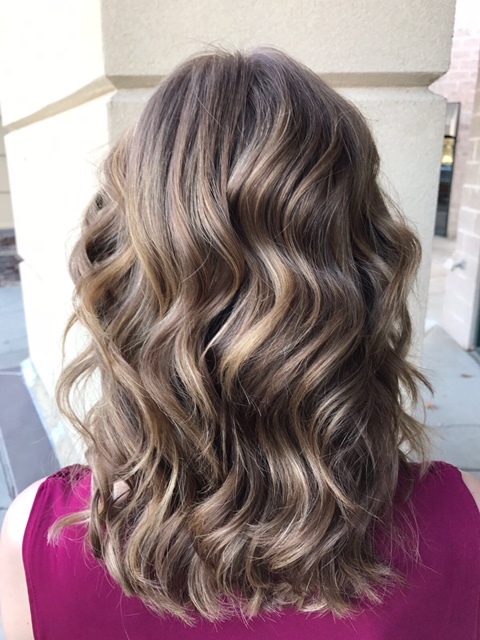 While Samer has the talent to achieve any of his customers’ requests, he specifically enjoys and excels in the processing of color. 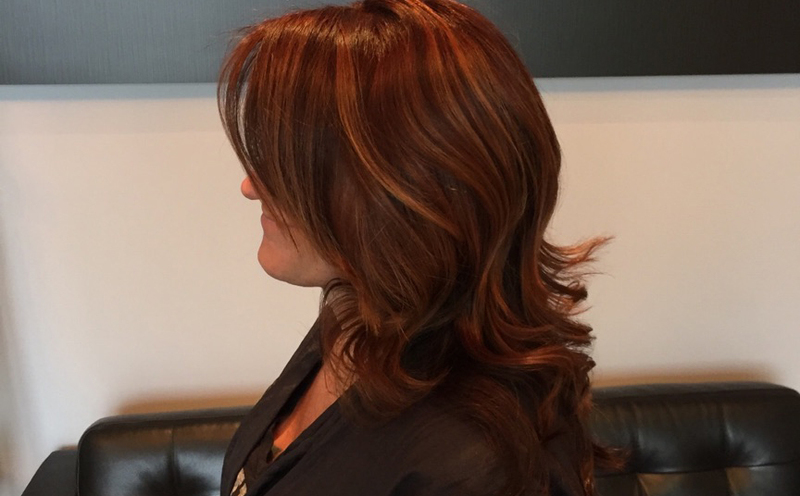 “Doing color is very creative, so it gives me a nice challenge to work with,” says Samer. 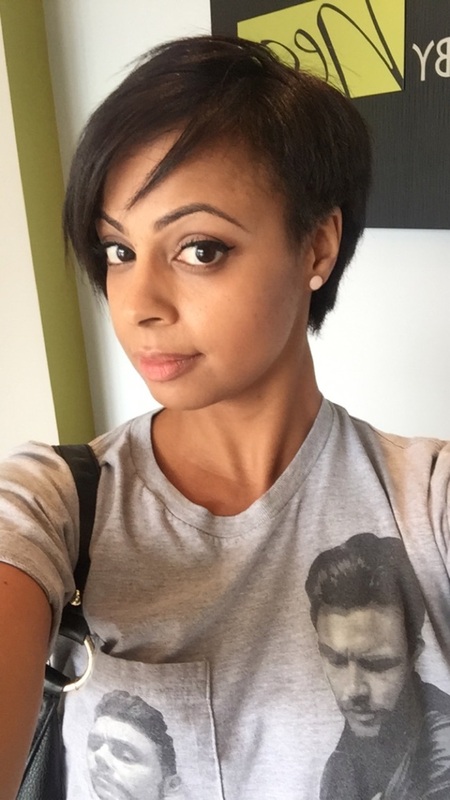 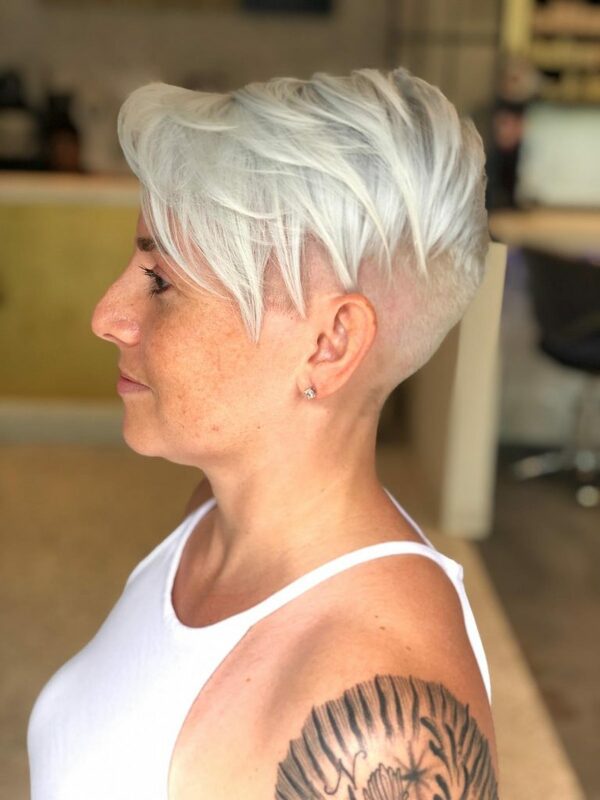 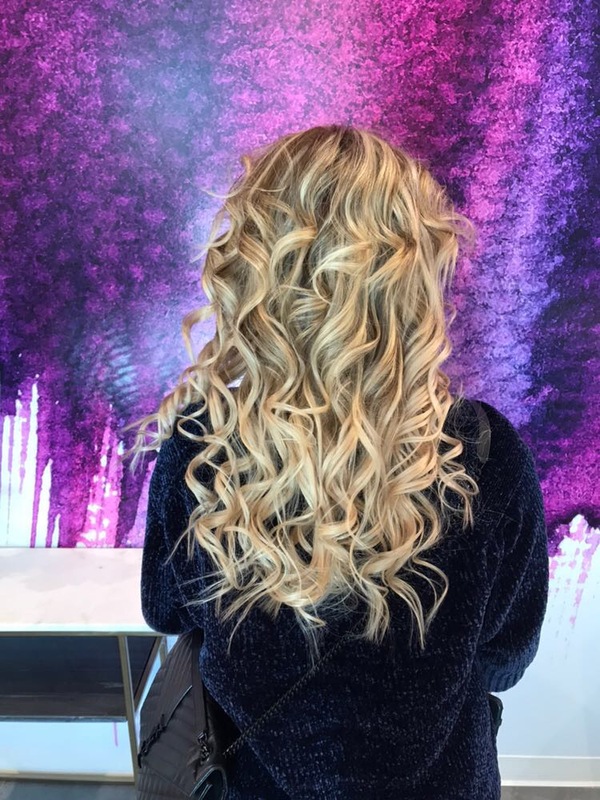 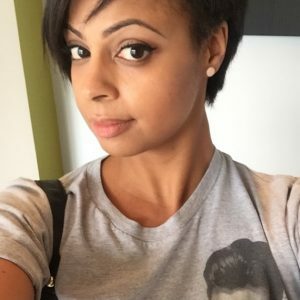 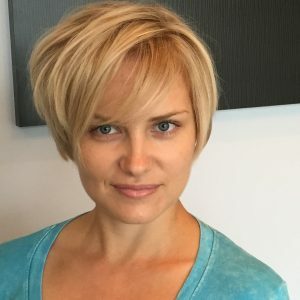 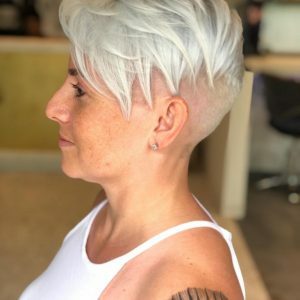 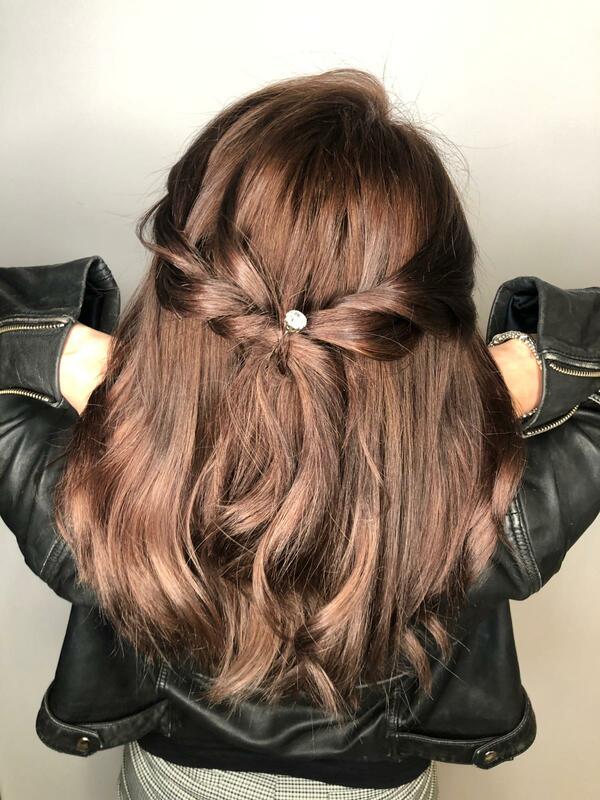 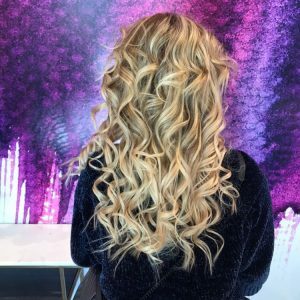 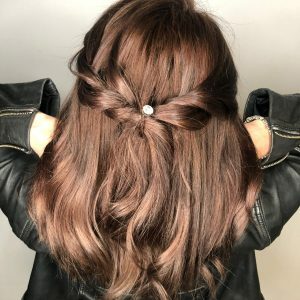 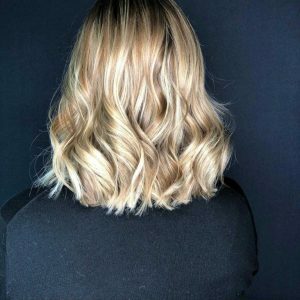 Samer’s talents have been recognized by his peers, at one time coming in third place for Best Hairstylist in Hair Wars, and again in 2010 he won first place for Best Contemporary Look in a best of D.C. competition held by D.C. Magazine. 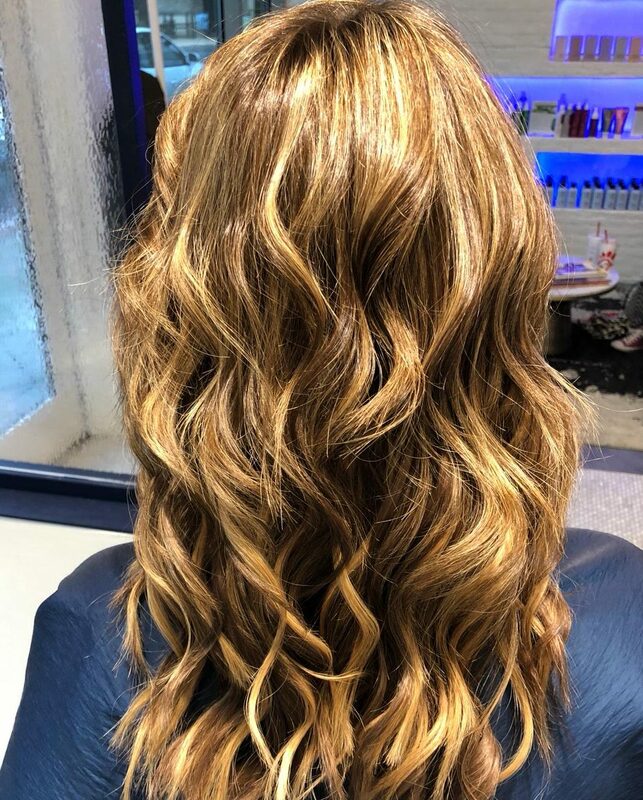 Samer was also thrilled when asked to assist a team in the styling of actress Drew Barrymore’s hair for a celebrity event. 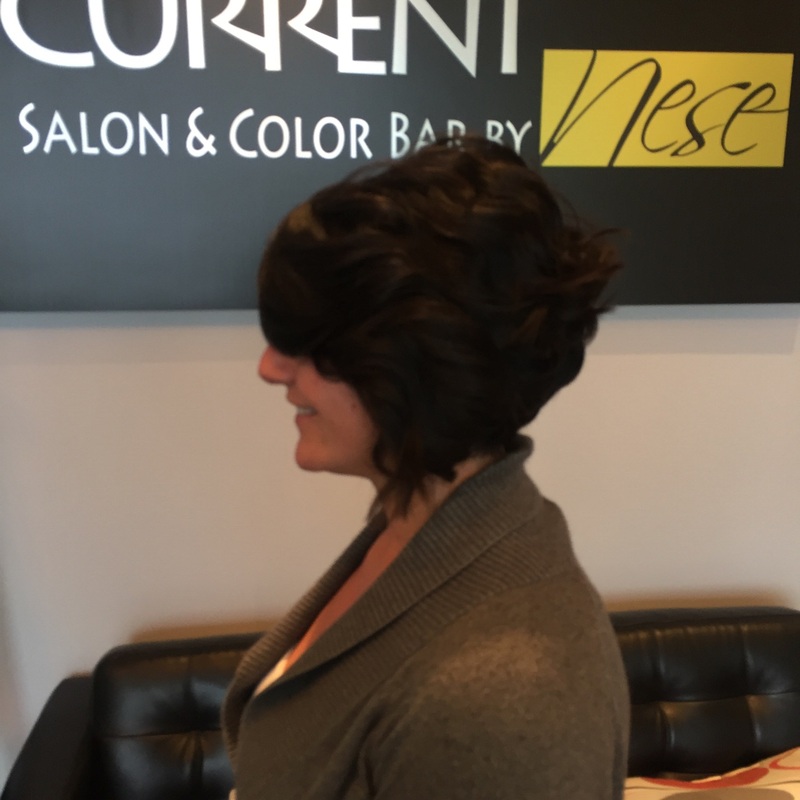 When not behind the chair at Current Salon and Color Bar, Samer enjoys unwinding at the gym or spending time with his close family members.